On December 4, we moved into our brand-new IDEA1 space in San Diego. On December 12, we found the perfect way to break in the new digs and introduce ourselves to the neighborhood. 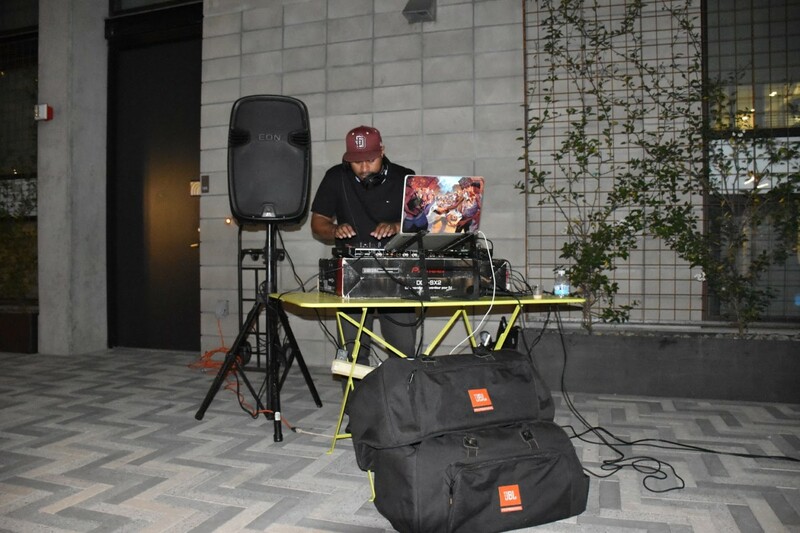 We teamed up with the SoCal Marketing club to host their end-of-year bash. Because what’s better than an office-warming party with a 156 new and old friends? 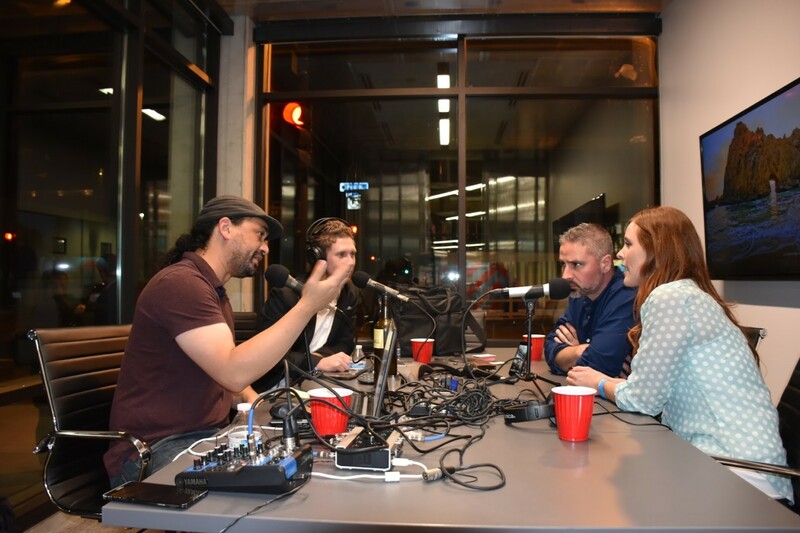 As the DJ started spinning and the drinks started flowing, guests began to mingle, hang out and discuss all things from digital marketing, 2017 wins, and what they’re looking forward to in 2018. 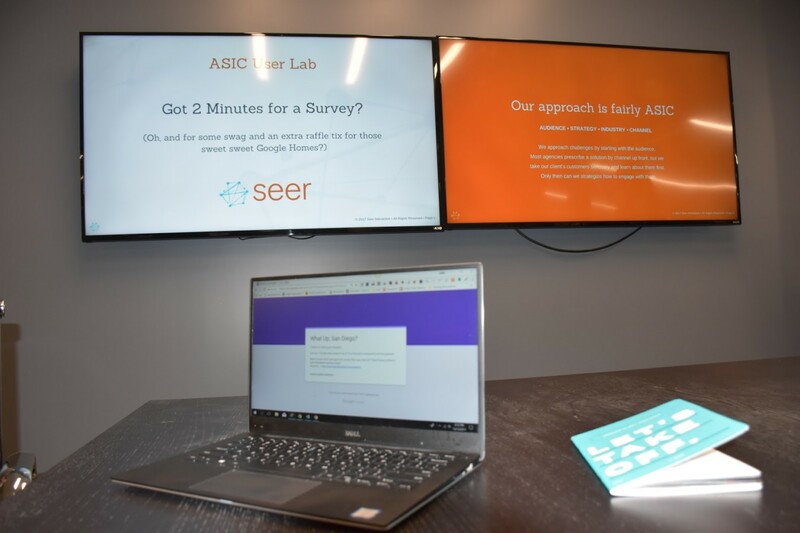 Our guests helped us with some audience research by participating in a live demo of ASIC (Audience, Strategy, Industry, Channel), our audience-first approach to digital marketing in our all-new ASIC Lab. 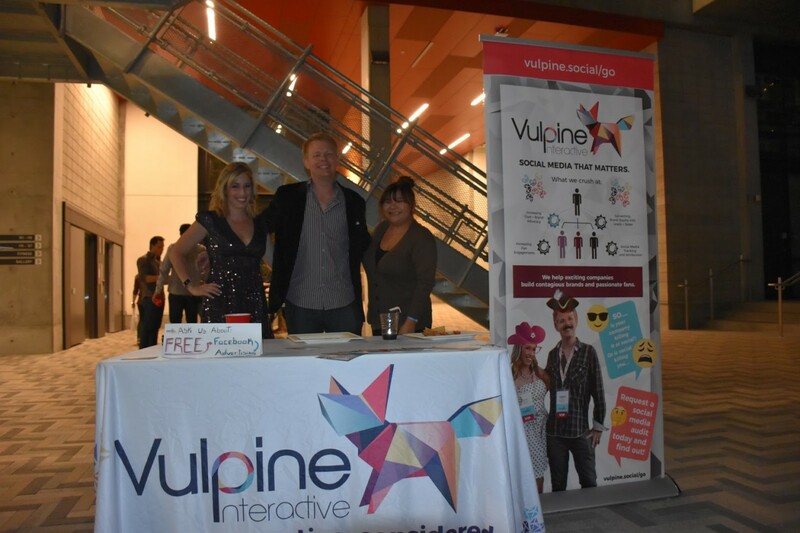 Guests also got to hear from our founder, Wil Reynolds on why we chose San Diego as our west coast home and of course, it’s not a party without free swag! 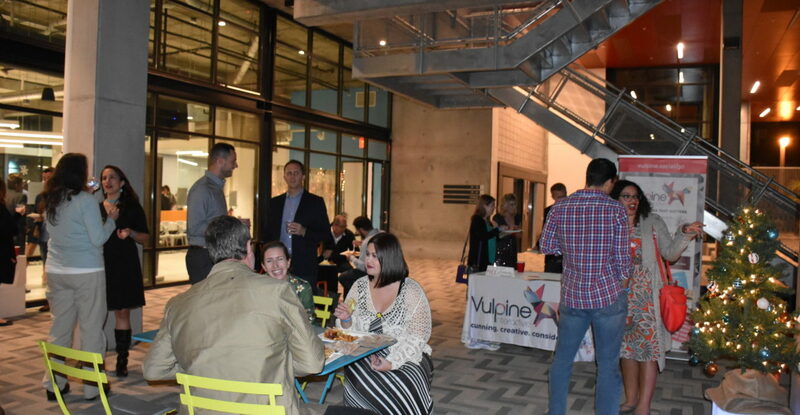 Attendees received raffle tickets and our lucky winners took home one of three Google Homes (generously donated by our Google Partners) and a coveted $500 spa gift card from eLiveLife. 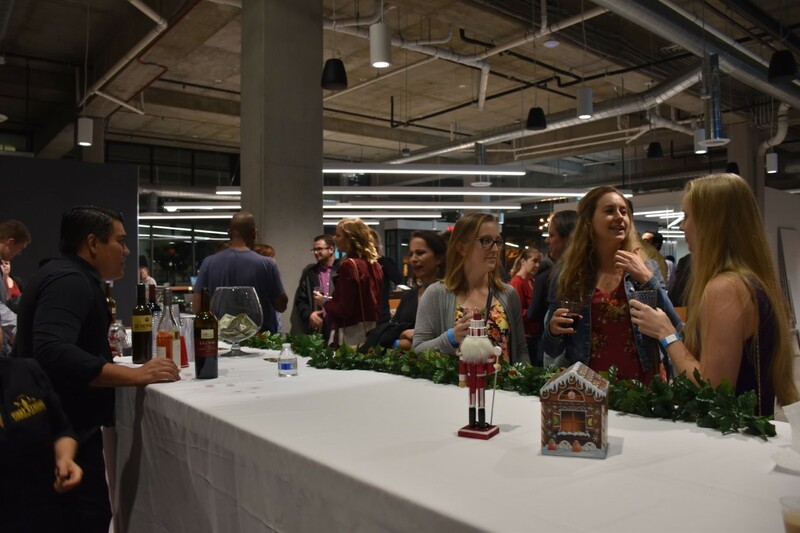 Attendees got to meet new people and make new friends with industry insiders, but the event was also about having fun, and after two kegs and 25 bottles of wine, we’d say the party was a hit! If you didn’t get a chance to talk to our sponsors at our event, make sure you check out their websites to learn more! 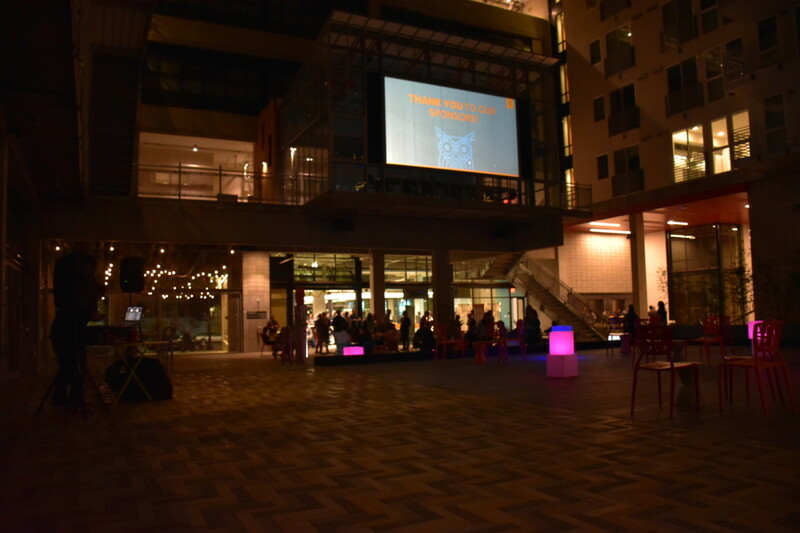 If you made it to the party, we’d love to hear from you! Give us a shout in the comments below. In the area and didn’t get a chance to join? 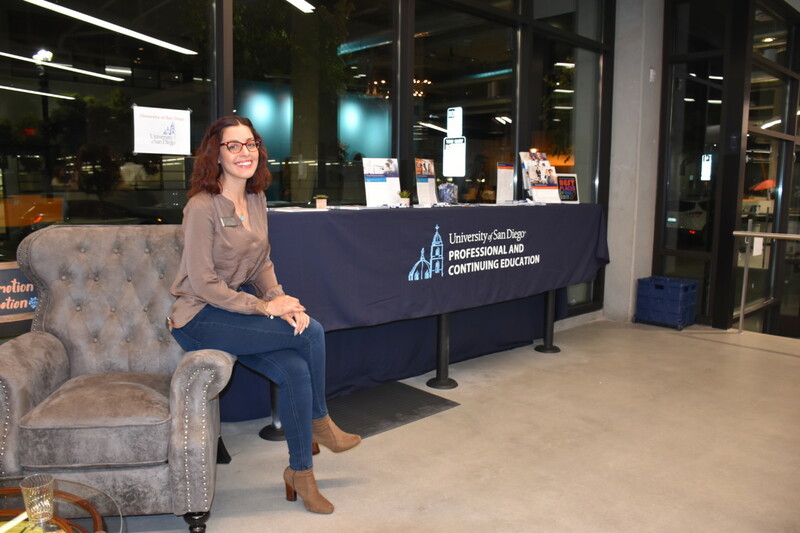 Introduce yourself — we’d love to get to know you and invite you to our next event. A big thanks to everyone who helped us break in our new space! Stay tuned, San Diego; this was the first of many events to come!